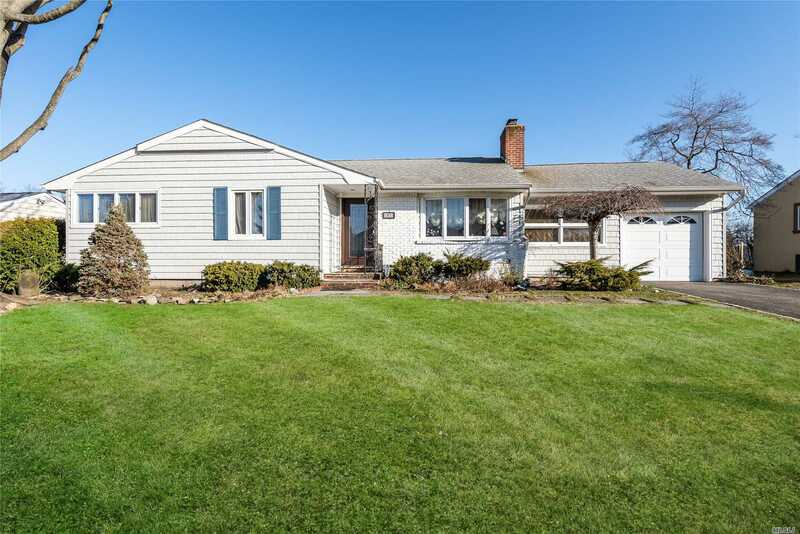 A completely updated Ranch featuring all new open kitchen, granite countertops, stainless steel appliances, hardwood floors, central air, new baths, wood burning fireplace, New windows, radiant heat radiant heat in the hallway, kitchen, bathrooms and basement !! a must see !! This house is mid block and is located in the heart of Salisbury Estates !!! Floor Plan Level2: Pull Down Attic.